Northampton Town have recalled midfielder John-Joe O'Toole from his loan spell at Southend United. The Cobblers activated a 24-hour recall clause, meaning O'Toole will rejoin their squad ahead of their home game with Bury on Boxing Day. "We have a busy weekend coming up with two games in three days, and of course Ollie Banks has gone back to Chesterfield," said boss Chris Wilder. "Hopefully he will come back ready to kick on." Wilder continued: "We are entering a critical part of the season and I want to have as many options available as possible. 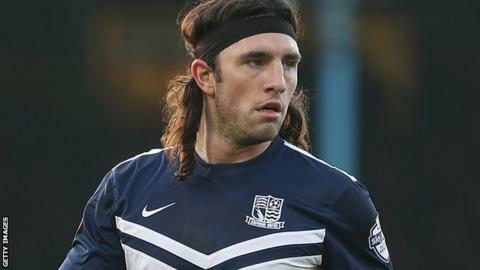 Summer signing O'Toole made 20 appearances for the Cobblers without scoring before he moved to Southend, where he played twice.